Talitha Kennedy, Fleshing out my cave, 2014. Ink on paper. 130 x 150 cm. Climata is a new work by composer and sound artist Robert Curgenven comprised entirely of site-specific recordings captured in 15 of James Turrell’s Skyspaces, spanning 9 countries. Each of the individual recordings, with their quiet & slowly changing microtonal interventions made in-situ, interrogate and offer a specific document of weather, location and duration framed by the architecture of the Skyspace – a frame that blurs the distinction between interiority and exteriority – while allowing the physicality of the Skyspace to be subtly rendered audible. The two discs that make up Climata were created to be played back to back or simultaneously, in any order and ideally on two sound systems. Together the two 58 minute CDs give rise to hours of unique combinations. An installation version of Climata was exhibited in the National Gallery of Australia’s Skyspace in 2015 with more site-specific iterations to follow in 2016. Climata est à la fois un travail sur le son, sur sa variabilité en fonction de l’espace dans lequel il est produit, et un travail sur l’espace grâce à ces lieux naturellement ouverts sur l’extérieur. C’est aussi un superbe album d’ambient minimale. Curvegen himself reminds us that the term Climata refers to the ancient division used “to map the inhabitable world” and fantasising about the coding of information these six compositions published for Dragon’s Eye evoke an evocative and imaginative continuum of space-time. Headphone Commute & Unknown Tone Records. The apertures in their roofs made the small rooms a bit like organ pipes, allowing Curgenven to elicit heavenly sounds from the sky itself. …microtonal nests from stacked strata of recorded fields. …[Climata] strongly maintains the intense relationship to places and the movement of air through them to profoundly affect its listeners own relationship with their location. 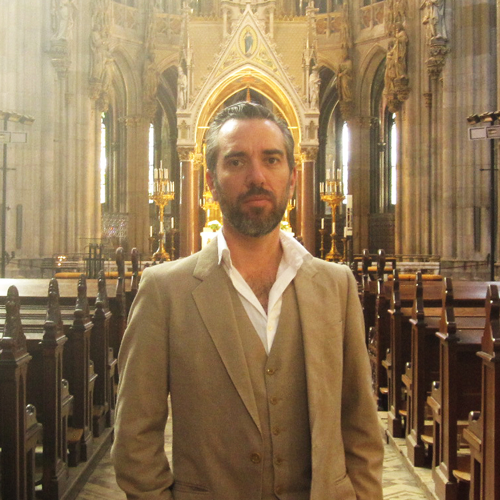 …Curgenven has summoned the ghost of John Cage and Edgar Varèse, and invited them to the party. The seemingly real-time unfolding of the listener’s perception of the space and flow of time becomes almost hallucinatory through attention to the quiet oscillating drones which rise and fall throughout. …your brain starts to conjure the space as you listen. 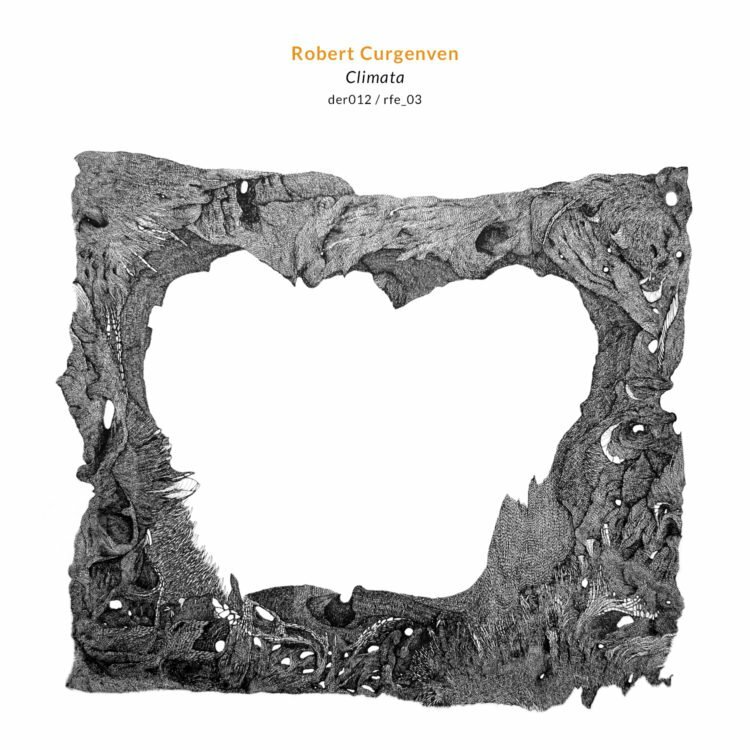 …Robert Curgenven’s music becomes a reflection of Turrell’s Skyspaces, creating new spaces for new ways of listening. …an amorphous, subtle series of atmospheres wherein the biggest player perhaps is the movement of the air itself, with Curgenven’s quiet drones adding subtle tension and serving as a unifying thread. …this interactive engagement with sound Curgenven has provided to us as listeners is quite special in itself and amply rewards attentive ears, thoughtful listening, and patient exploration.